We’re adding a new section to our Commercial Usage Guidelines. It relates to promotions within Minecraft, and will mostly affect advertising agencies and corporations. Considering it’s such a hot topic right now, it’s worth mentioning that these changes won’t affect the usual server and video monetisation. This is a completely unrelated thing. Anyway, back on topic: the number of Minecraft players has grown massively over the past few years. In fact, it’s now so big that Minecraft has become a viable place for companies to advertise unrelated products or for organizations to promote their causes. We want to empower our community to make money from their creativity, but we’re not happy when the selling of an unrelated product becomes the purpose of a Minecraft mod or server. That doesn’t feel right, or more importantly, fun. The new rules are an attempt to stop these things from happening. You can read the new rules in the section of the Guidelines called Building Promotions with Minecraft, but here’s a quick breakdown for convenience. Build a Minecraft mod or server that promotes unrelated products in playable form; e.g., if you are a restaurant chain, you can’t market your restaurant by releasing a mod that includes your restaurant built out of Minecraft blocks. Build a Minecraft map or mod that markets a movie or TV show; e.g., if you’re a movie studio, you can’t make a map that uses Minecraft blocks to build out the fictional world of the movie or its characters, and you can’t make an official movie trailer out of gameplay footage from that map or mod. It’s worth mentioning that fans of a particular restaurant, movie, or some other thing are still free to build things in Minecraft that represent or celebrate it so long as the goal or focus is not to promote or sell that stuff. 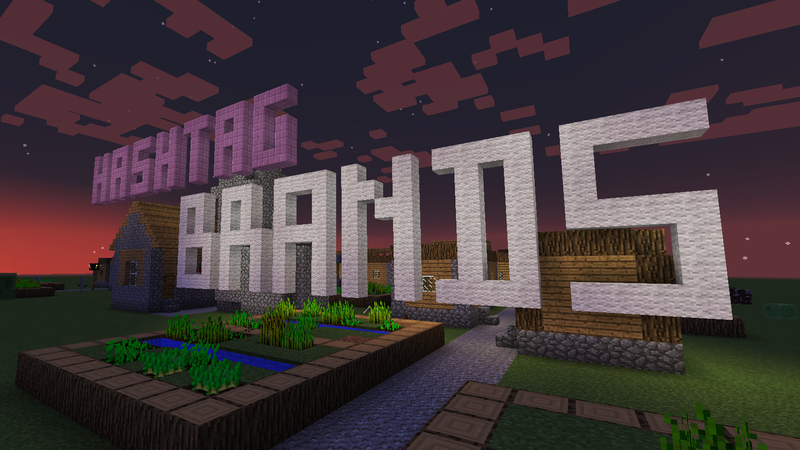 The new rules only apply to companies or organisations that are using Minecraft to sell their products or promote their causes. And that’s it! Hope that all makes sense.